What Are the Corporate Documents Associated With a LLC Called? An LLC is also known as a limited liability company. 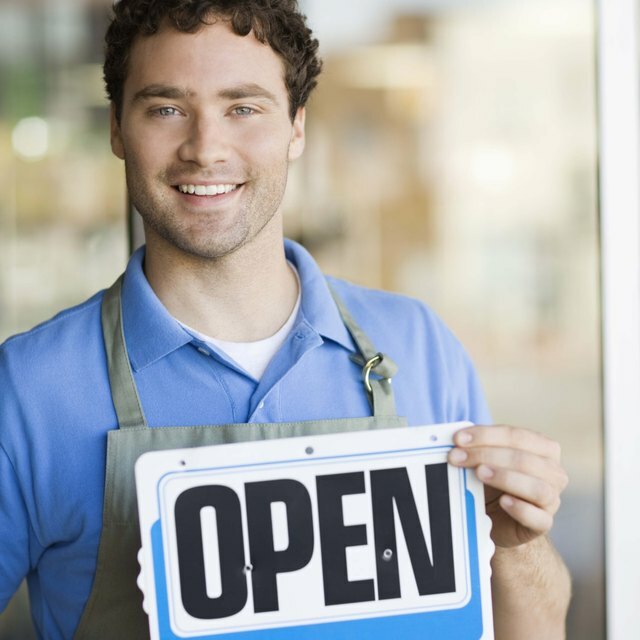 An LLC is a relatively new business type that limits the liability of its owners. A LLC can be small or large and may consist of one person or many members. To establish your business as an LLC, you'll need to go to the regulating government agency in your state. In most cases, you'll be able to obtain all of the paperwork needed to file a LLC from your Secretary of State's office. In many states, completing your articles of organization is the only legal requirement to form your LLC. In some states, you may be required to publish your intent to form an LLC in a local publication before you file your articles of organization. Completing your articles of organization may be as simple as filling in a few blanks on the forms provided by your state filing office. Your articles of incorporation includes information like the names of your LLC and its members. An operating agreement isn't a requirement by some states, but it helps members establish their role within the LLC. An operatiing agreement may indicate items such as how profits get divided and the manner that members may sell their ownership interest. The bylaws of your LLC state the rules and regulations of your organization. LLC bylaws may serve as a way to govern the conduct of members of your LLC. To establish your LLC, you'll need to have a registered agent. A registered agent is simply the location where your company receives all legal documentation pertaining to the business.